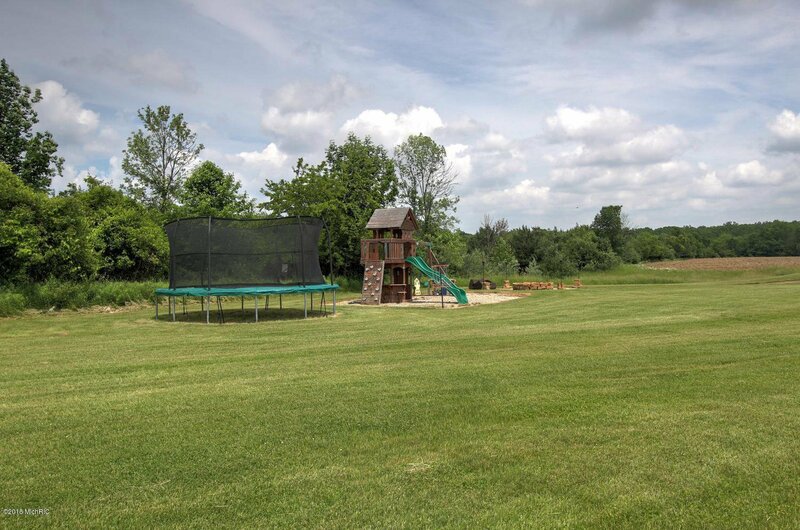 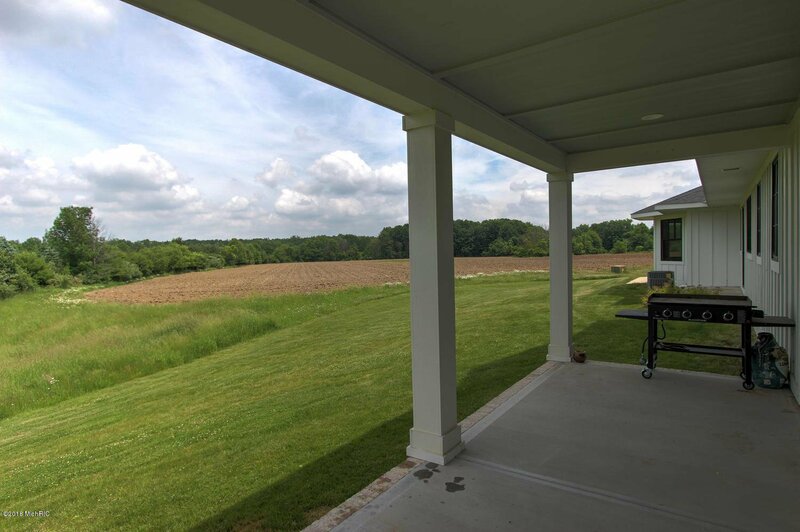 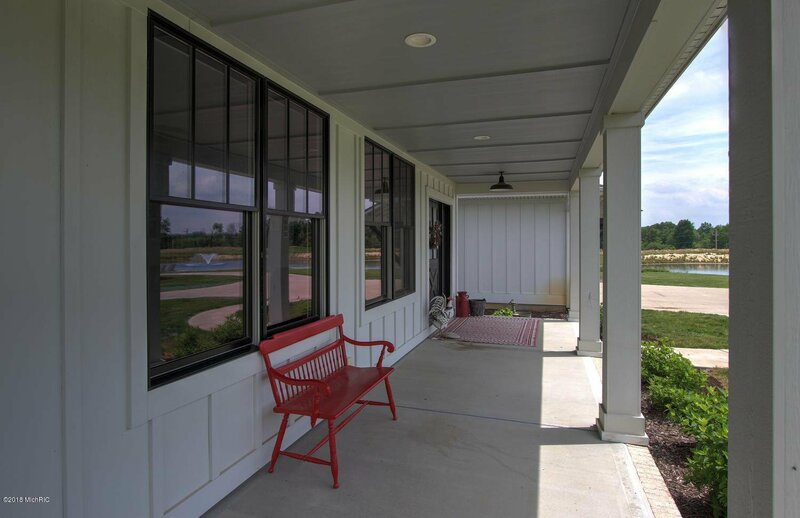 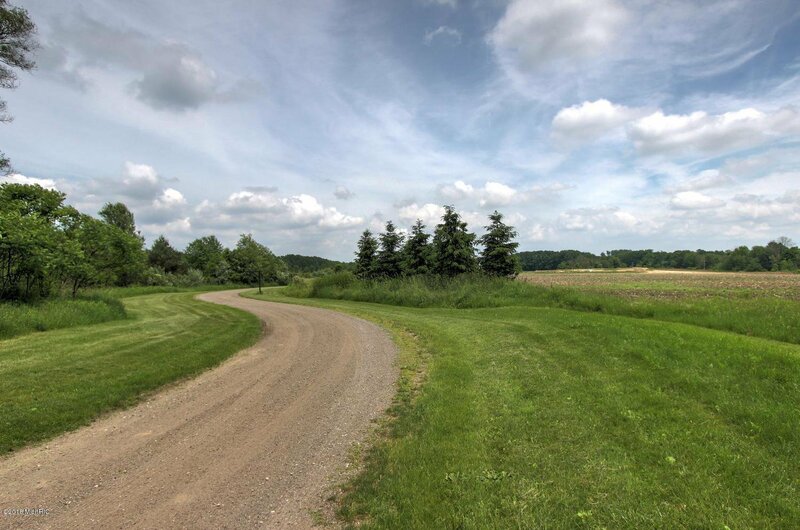 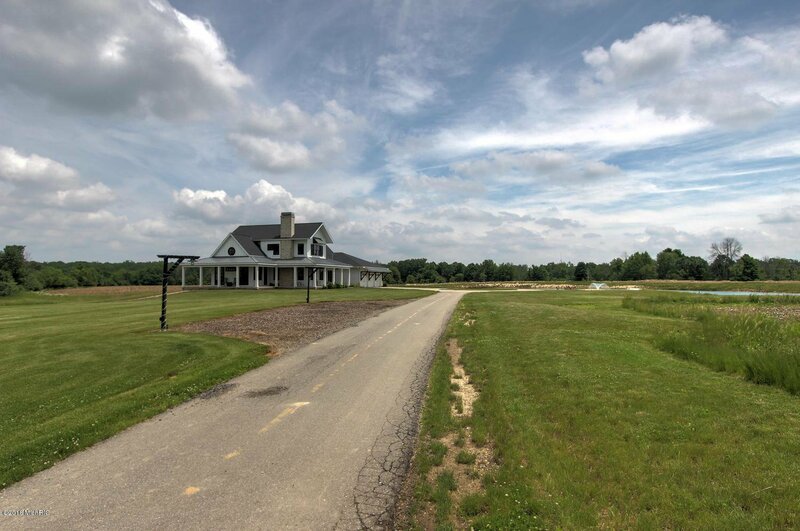 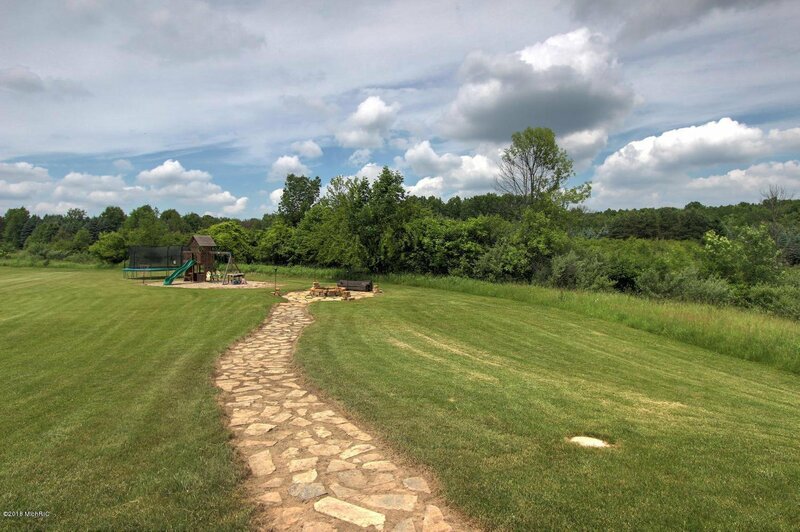 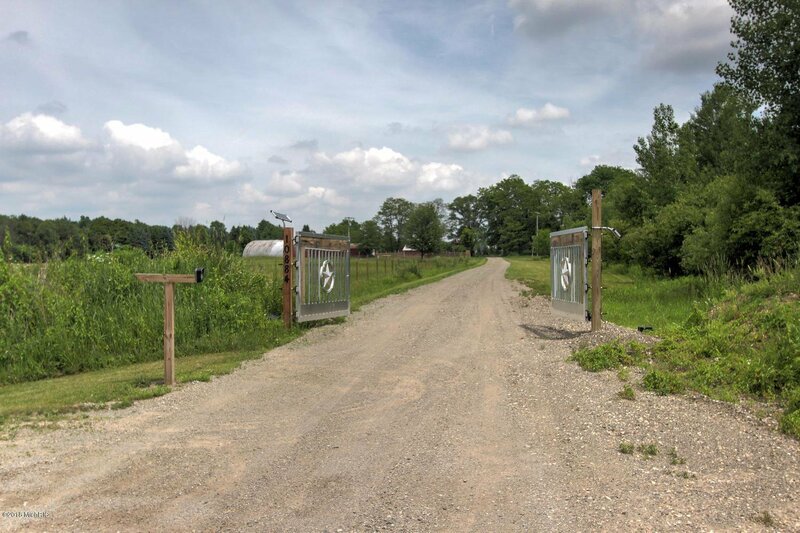 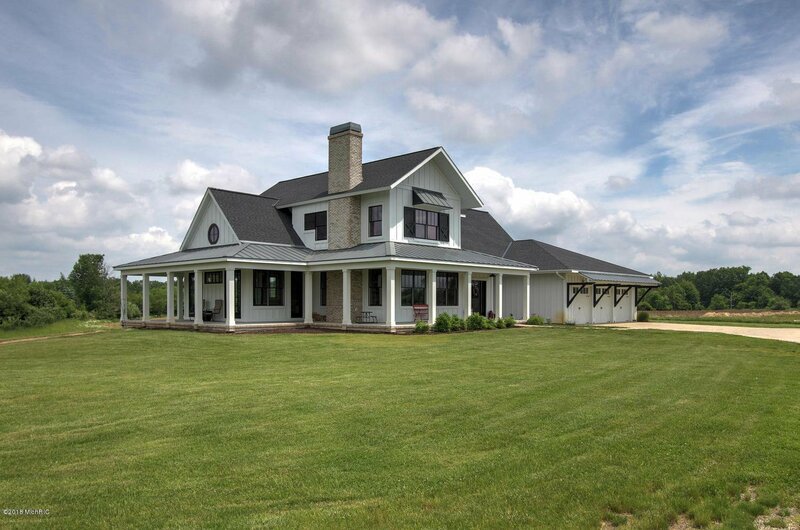 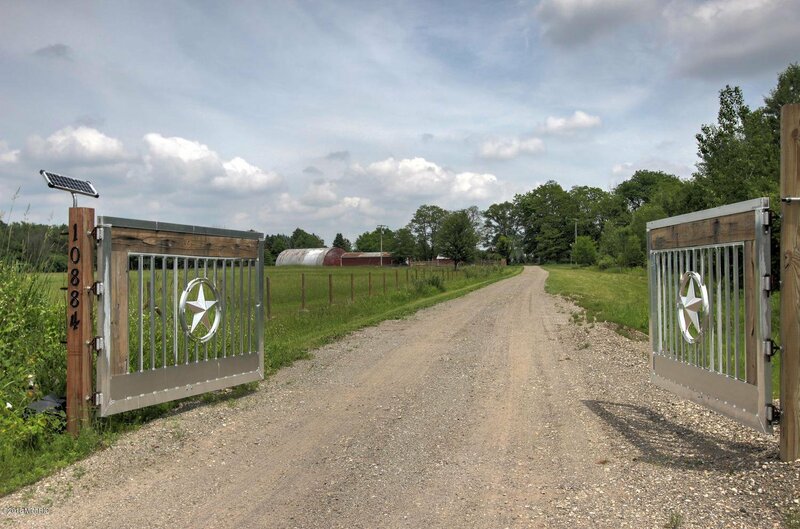 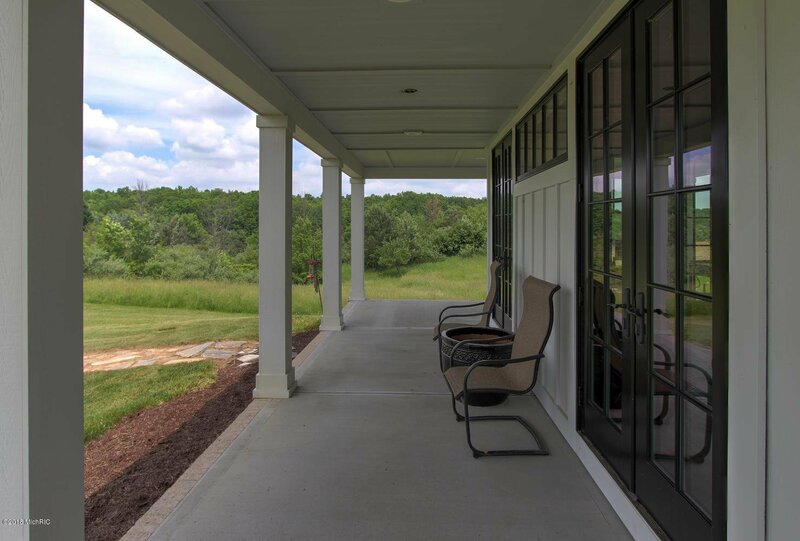 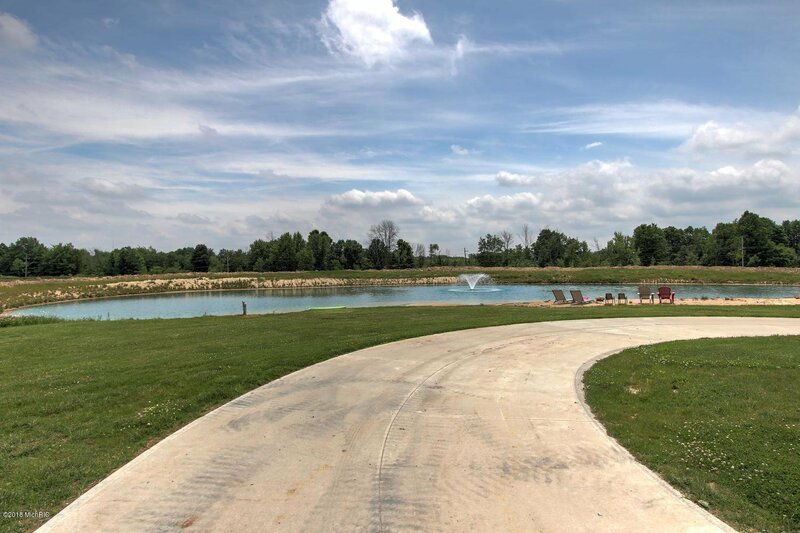 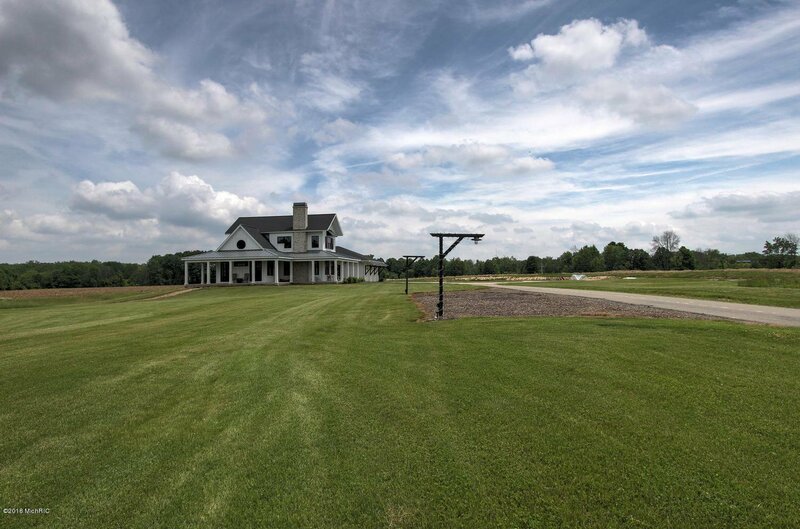 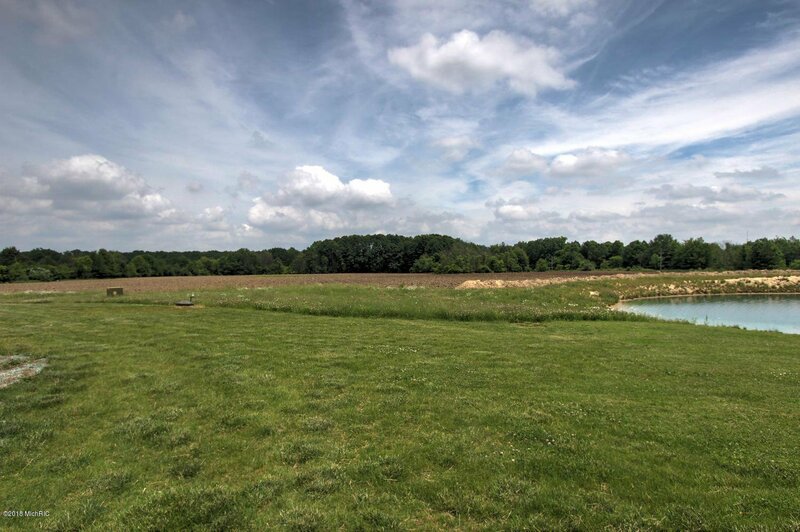 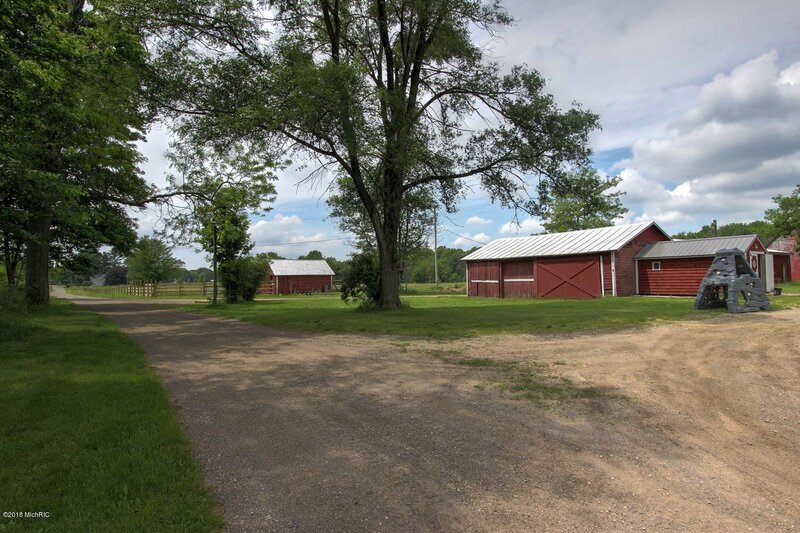 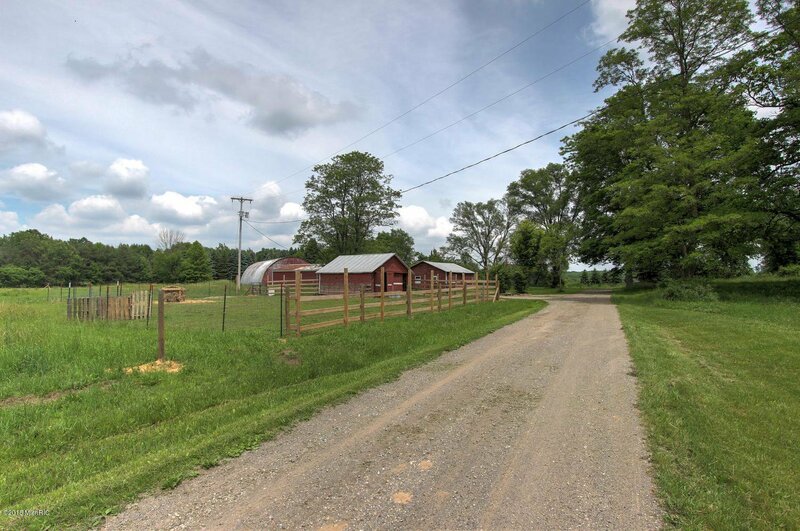 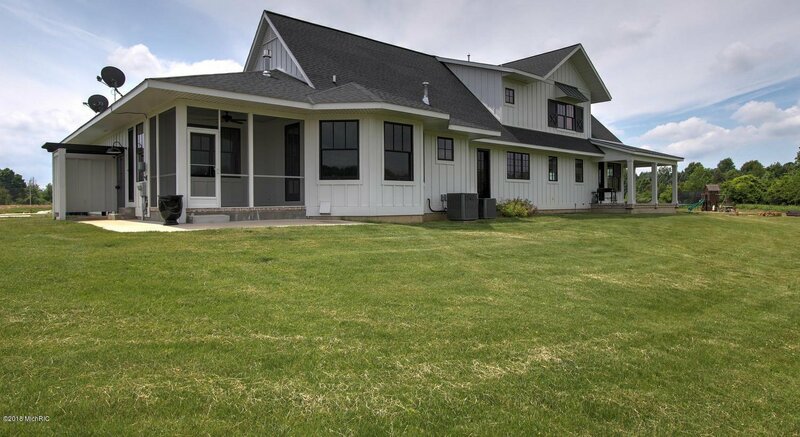 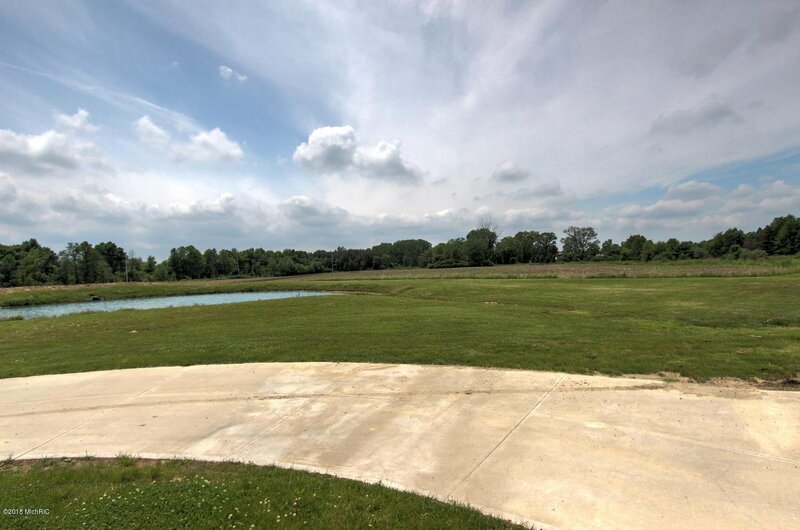 Welcome home to this 74+ acre piece of property that has it all. 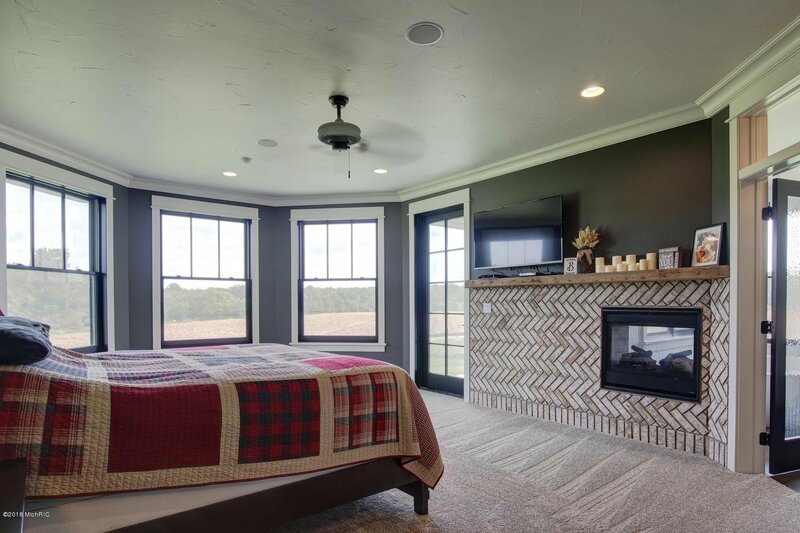 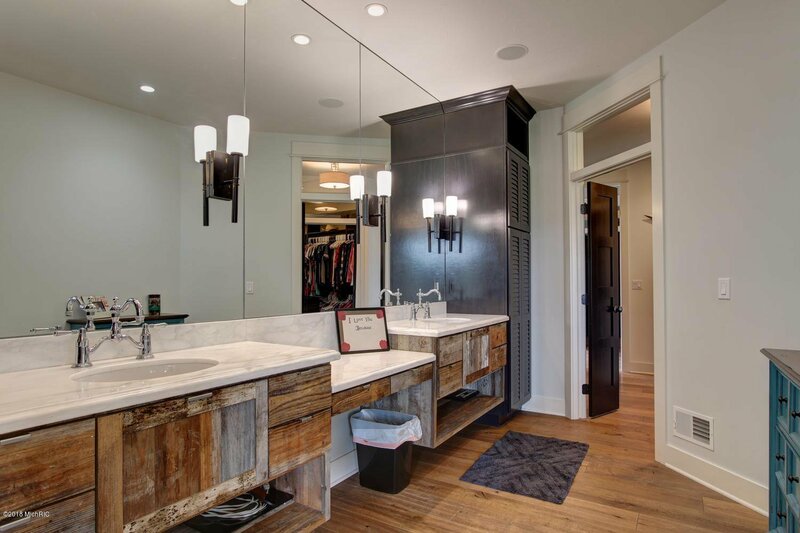 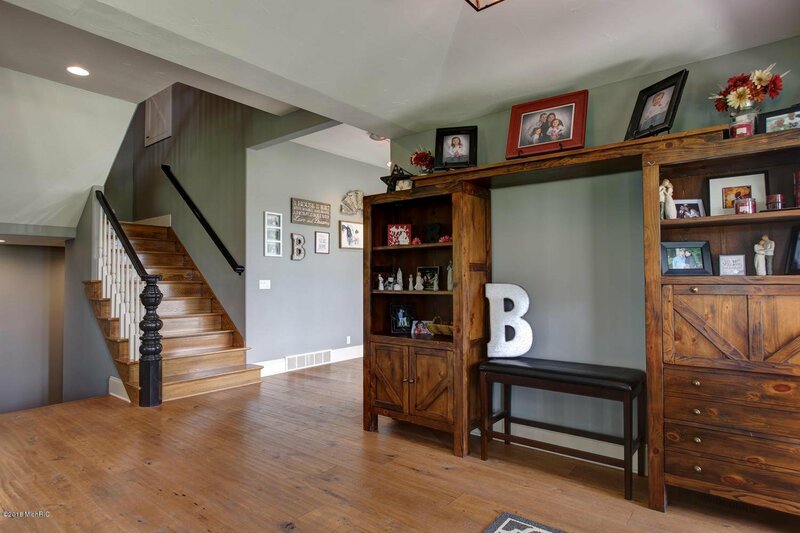 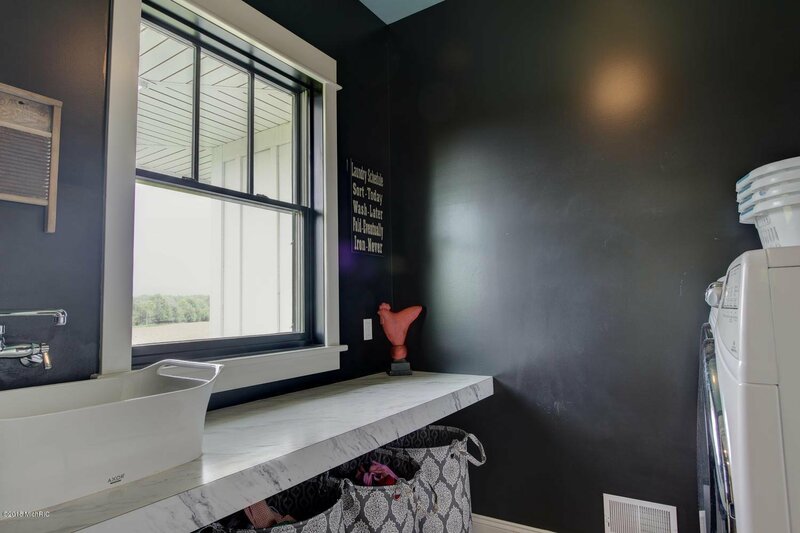 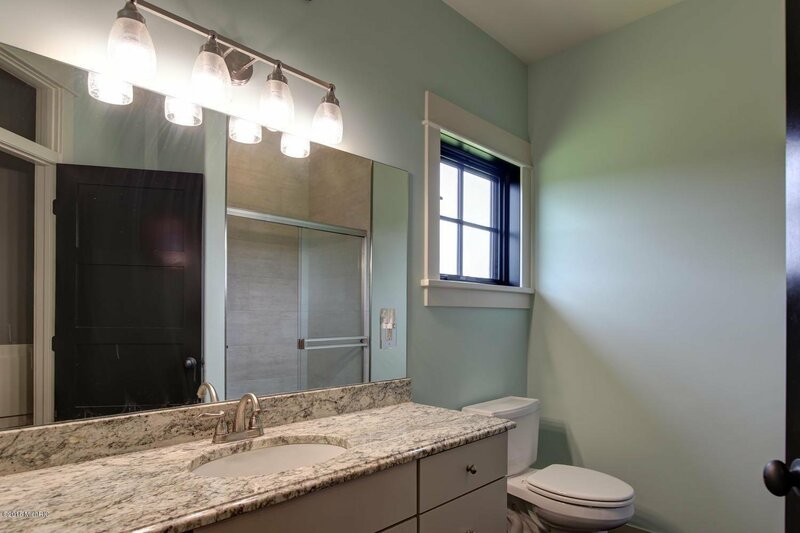 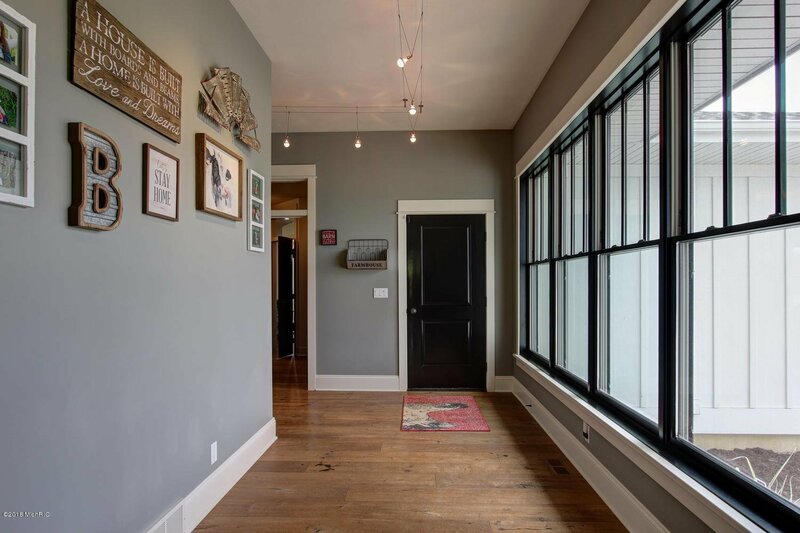 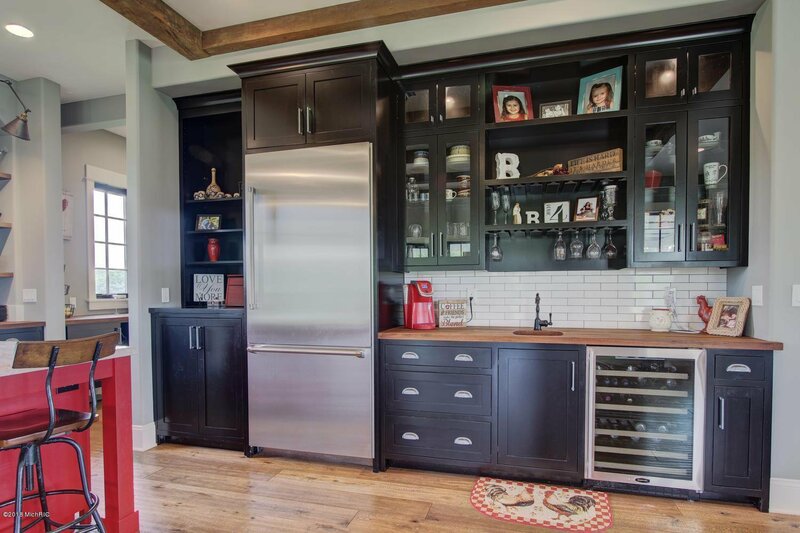 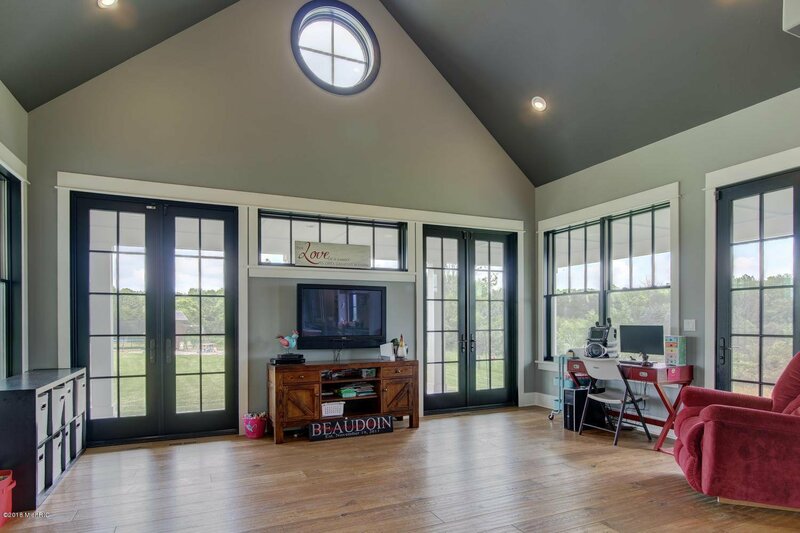 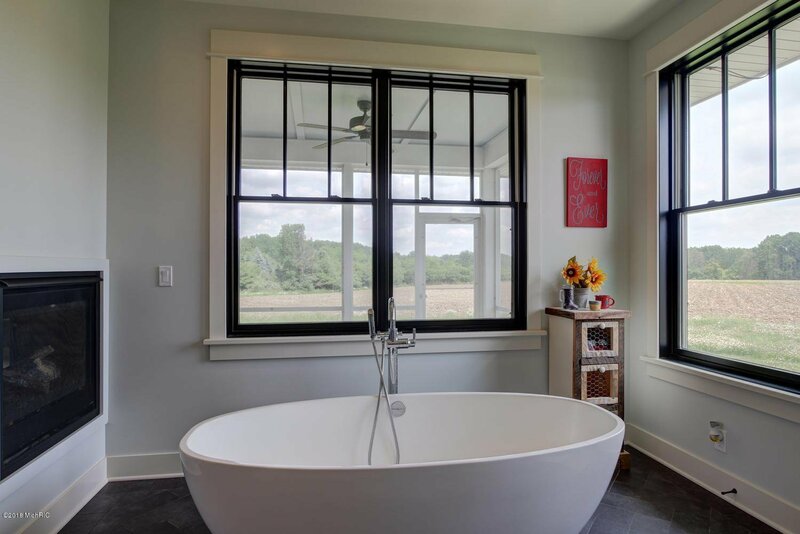 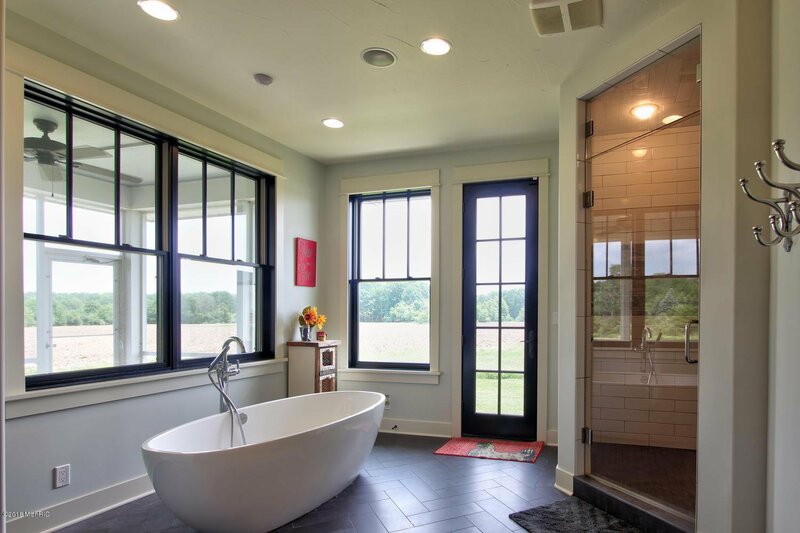 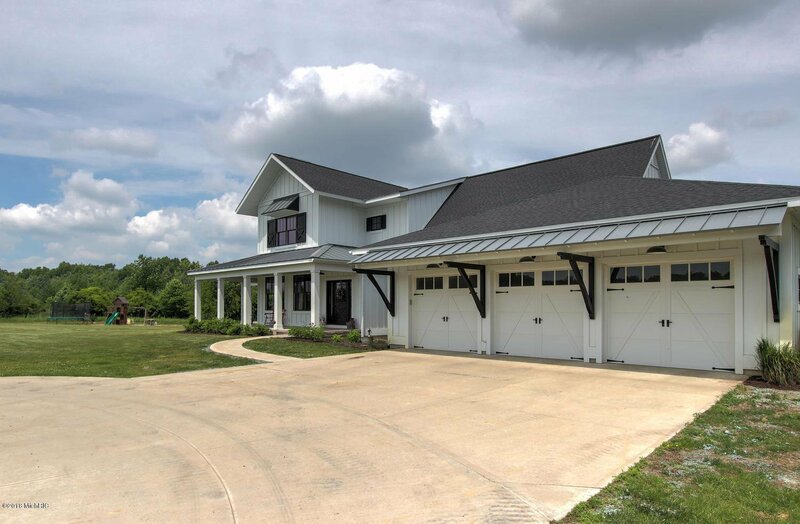 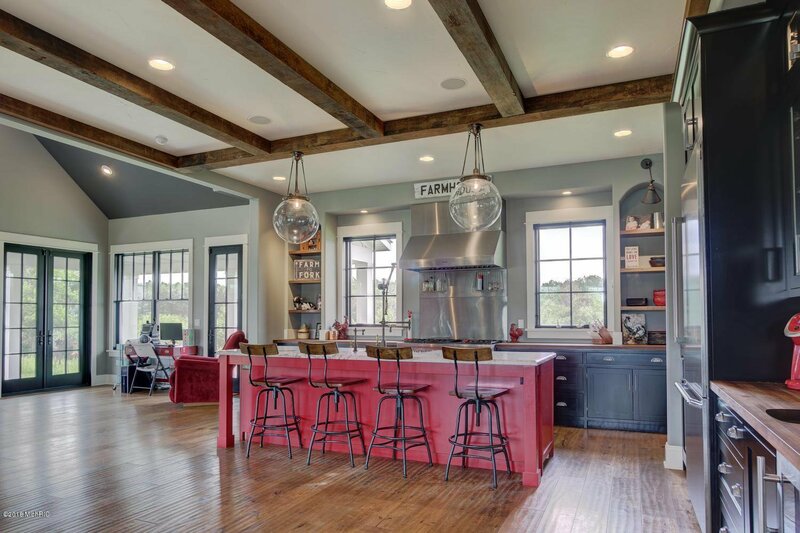 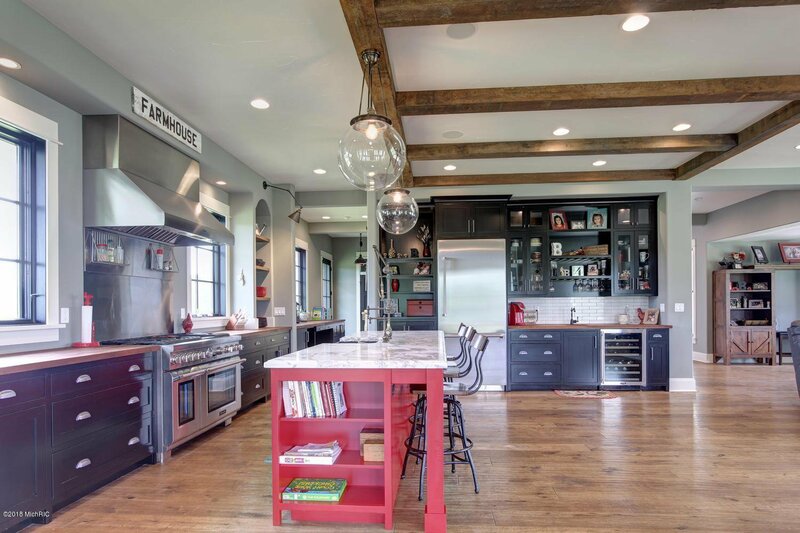 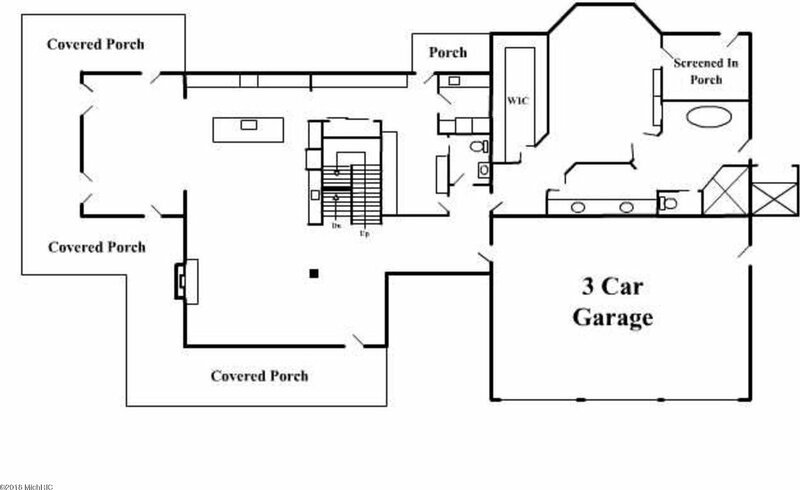 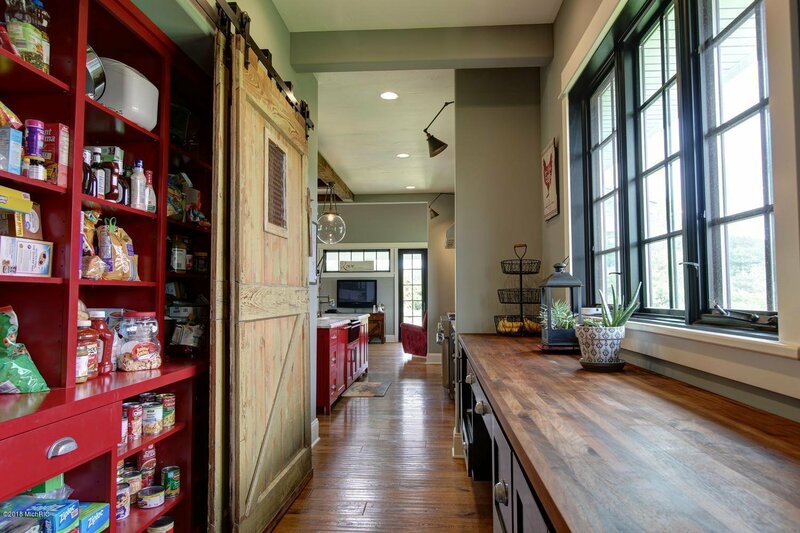 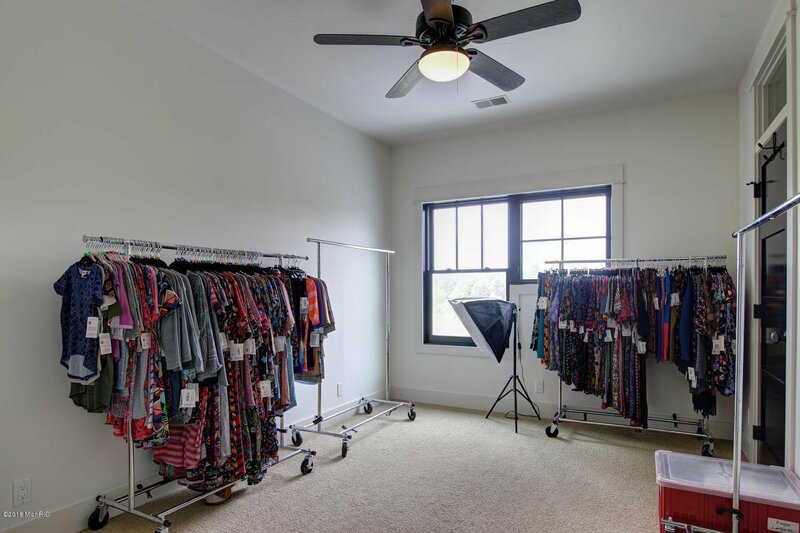 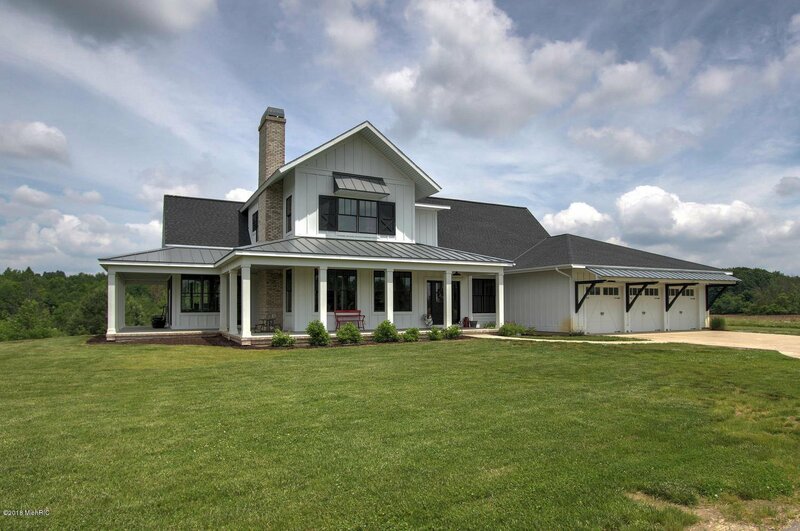 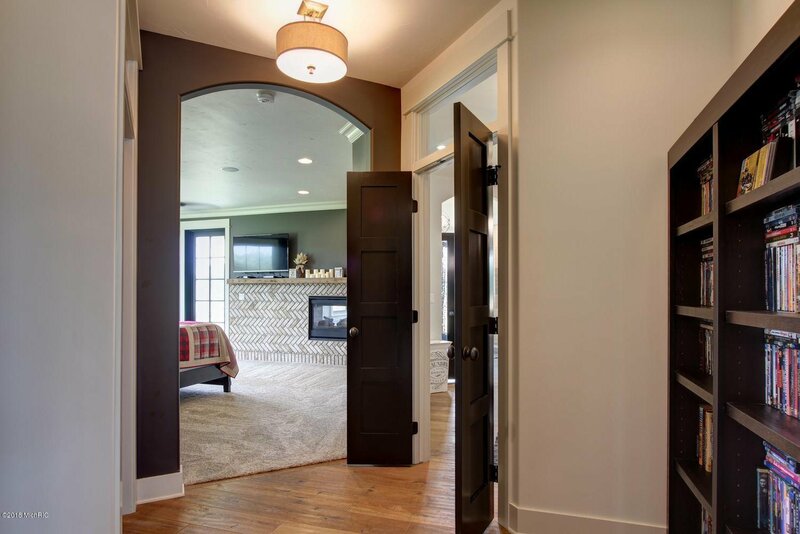 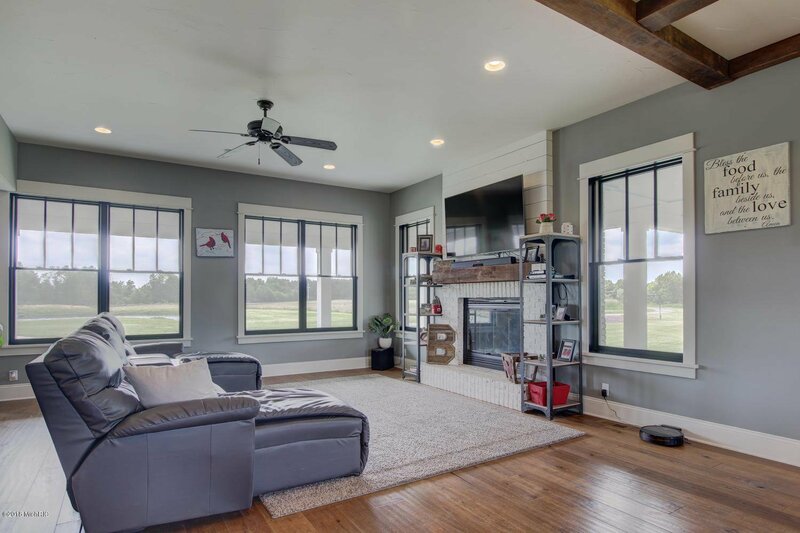 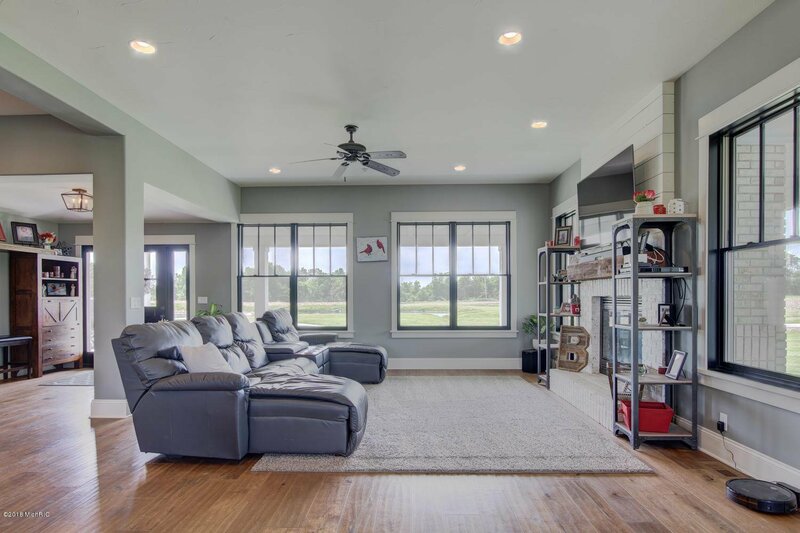 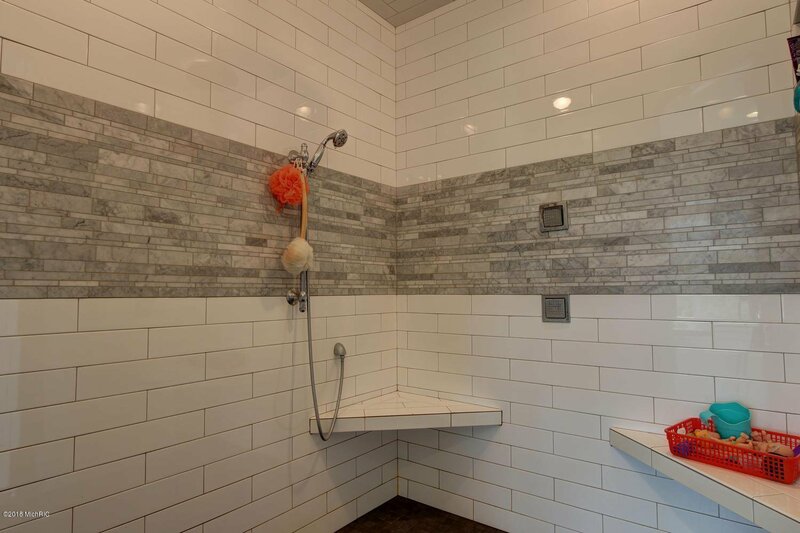 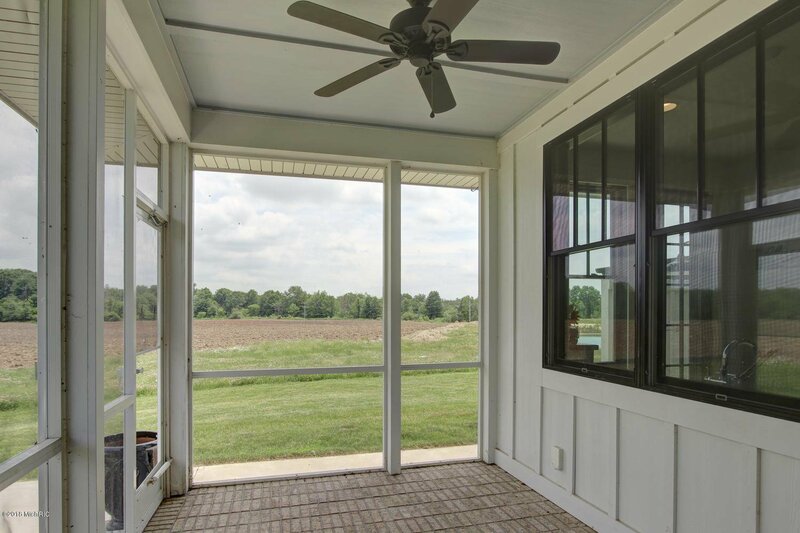 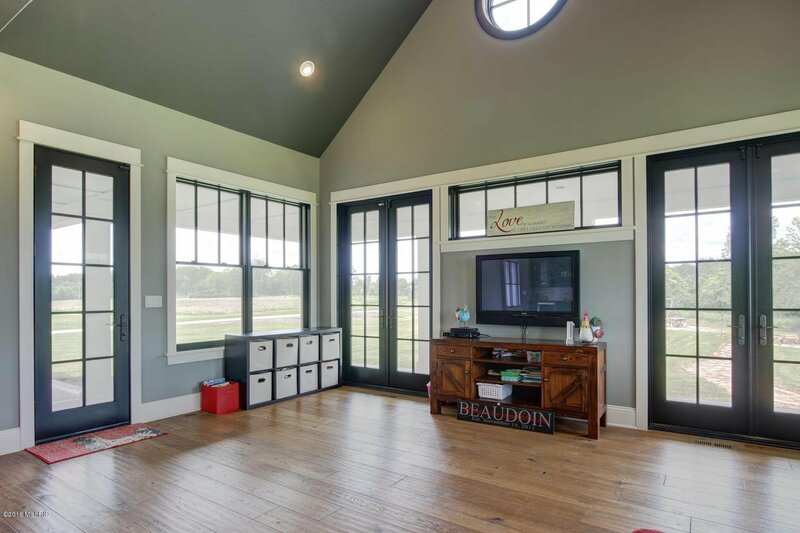 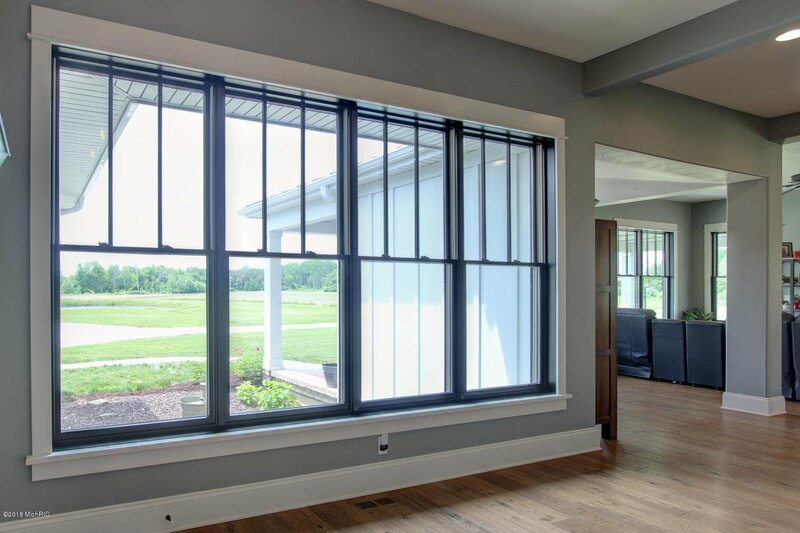 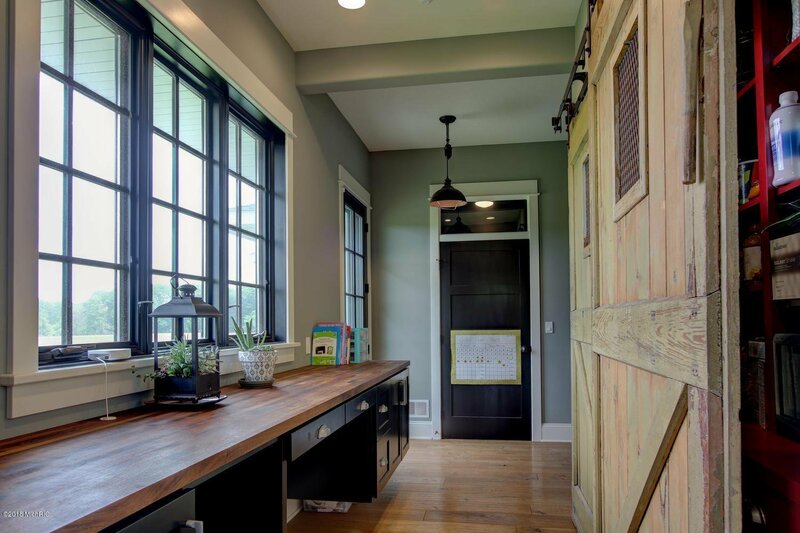 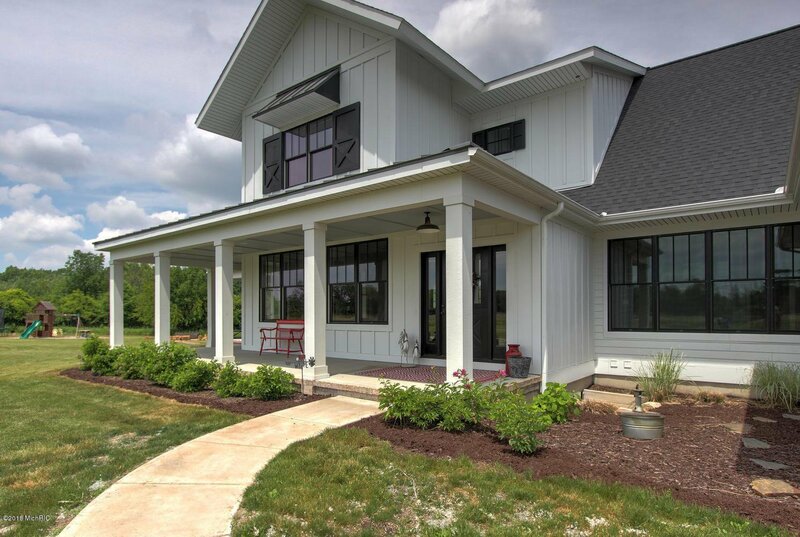 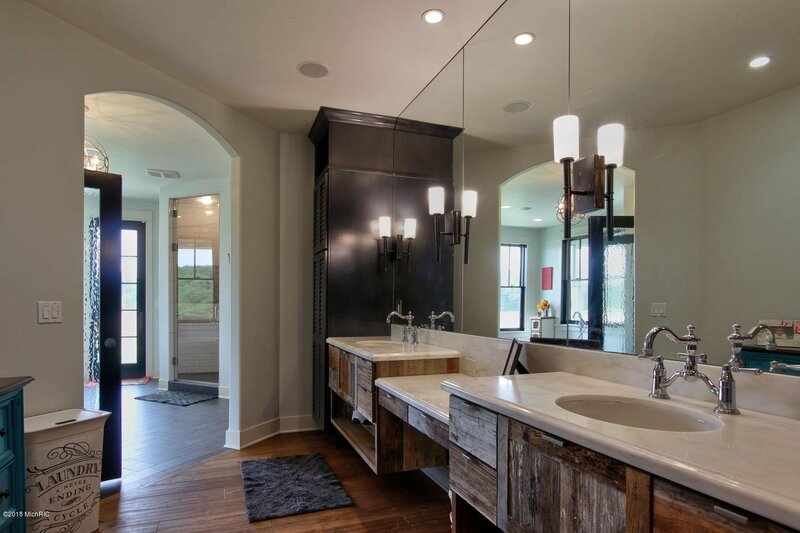 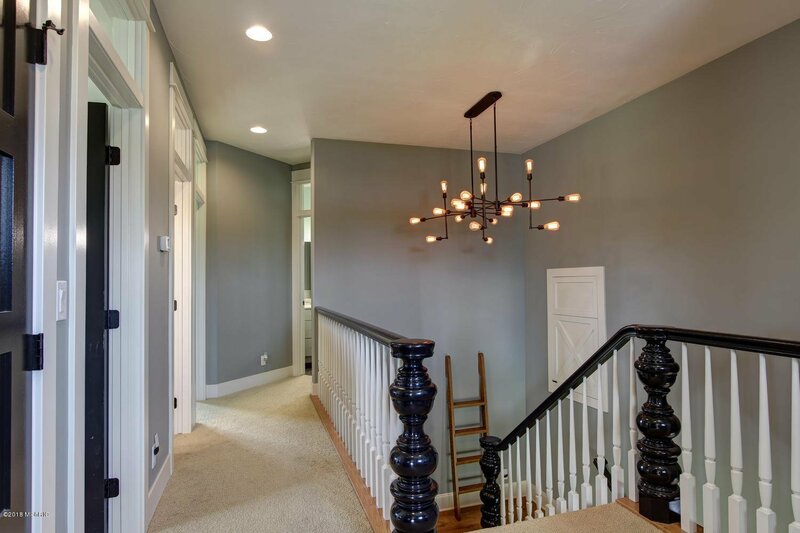 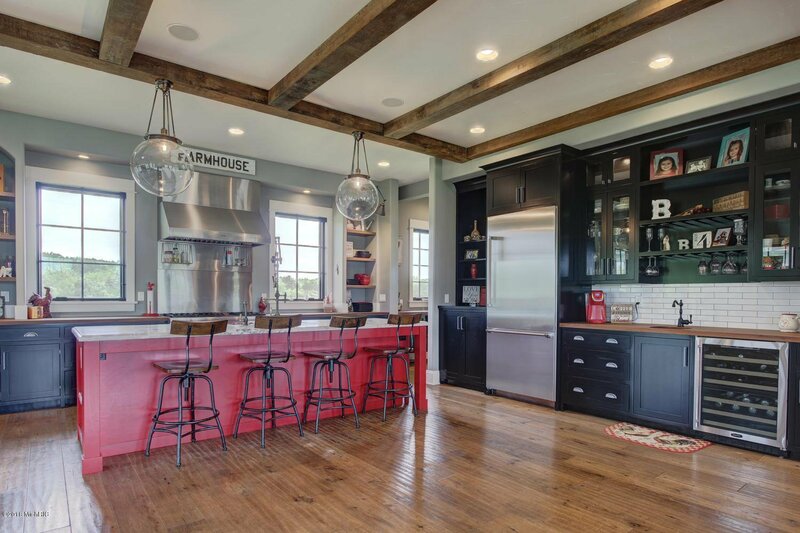 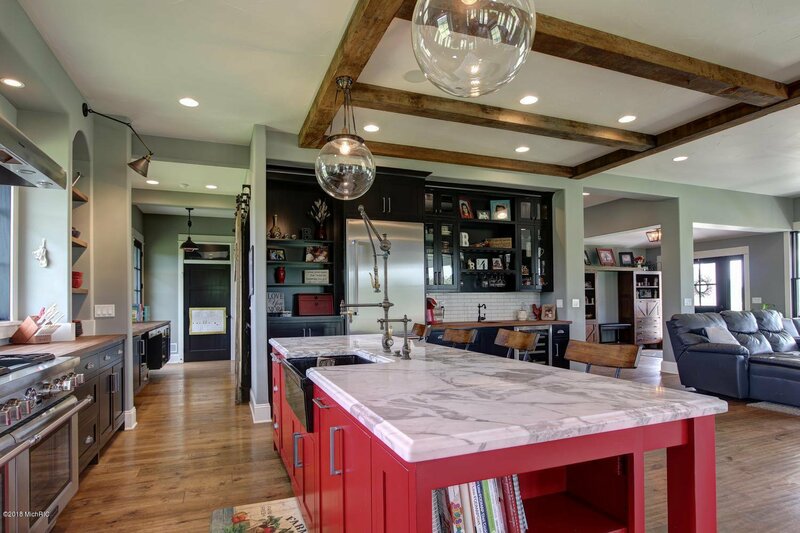 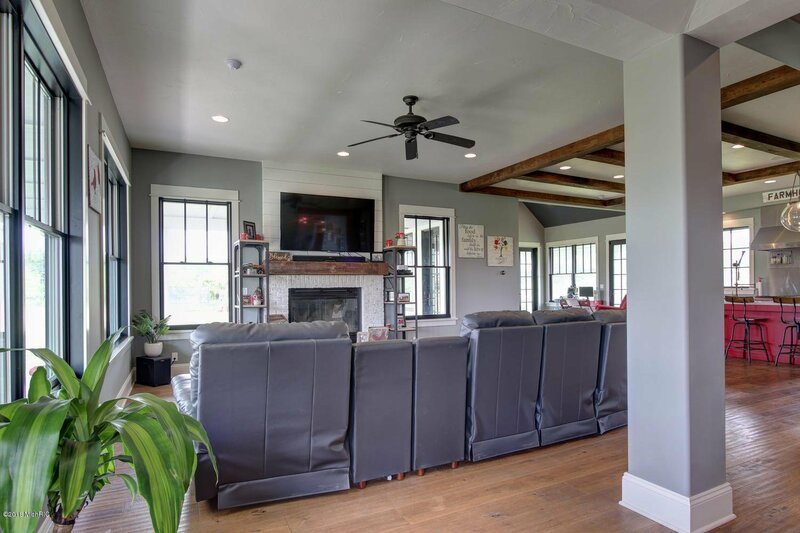 Interior features of this modern farmhouse include: a large mudroom entry with custom lockers and hardwoods. 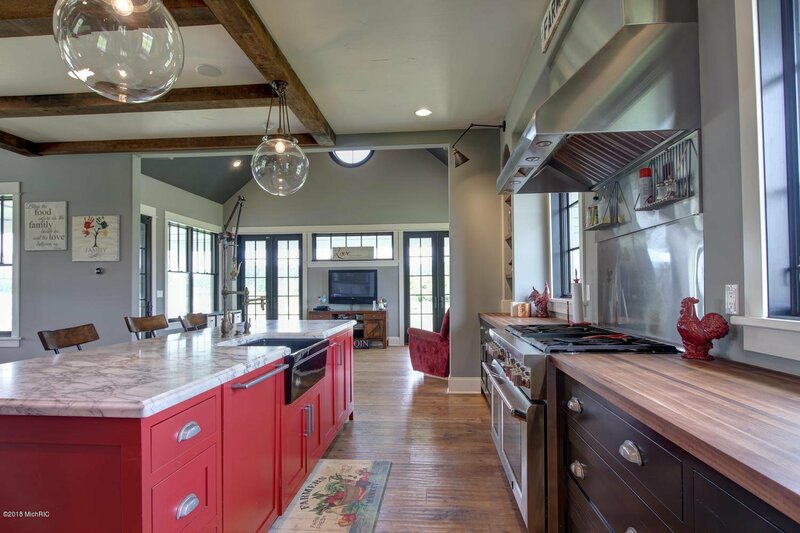 Kitchen with marble center island, large walk in pantry, and top notch appliances. 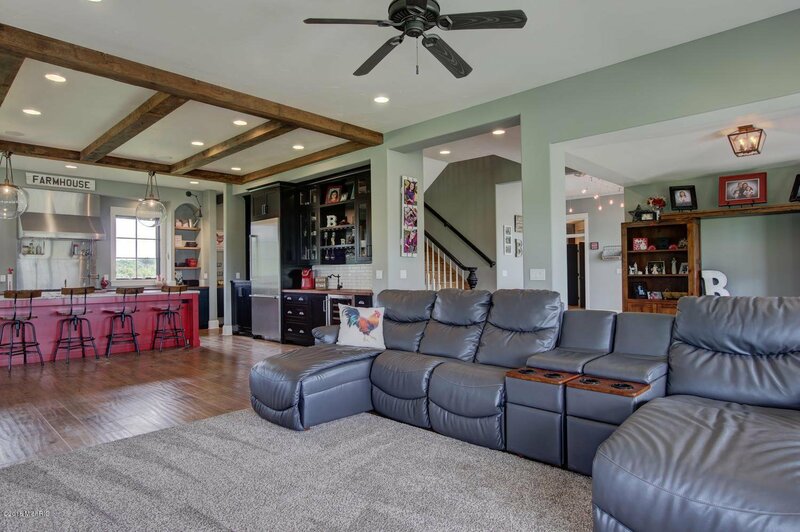 The spacious, open floor plan will lead you to the dining area that features a wood beam ceiling. 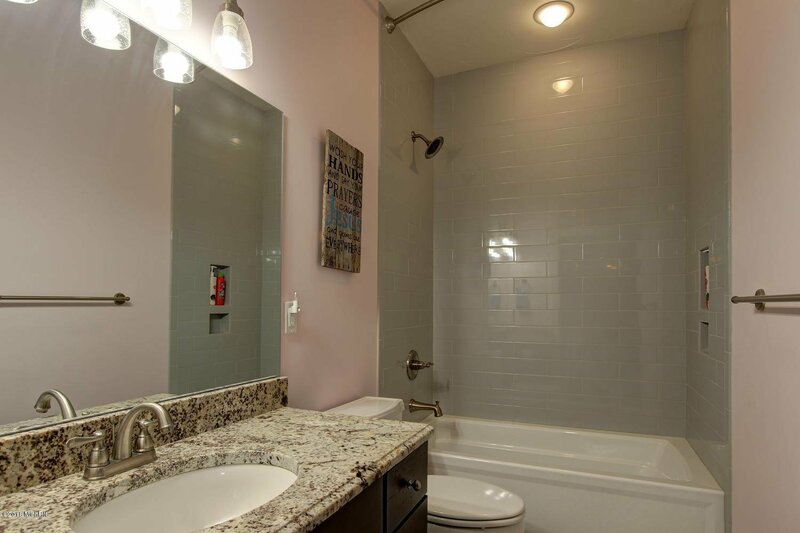 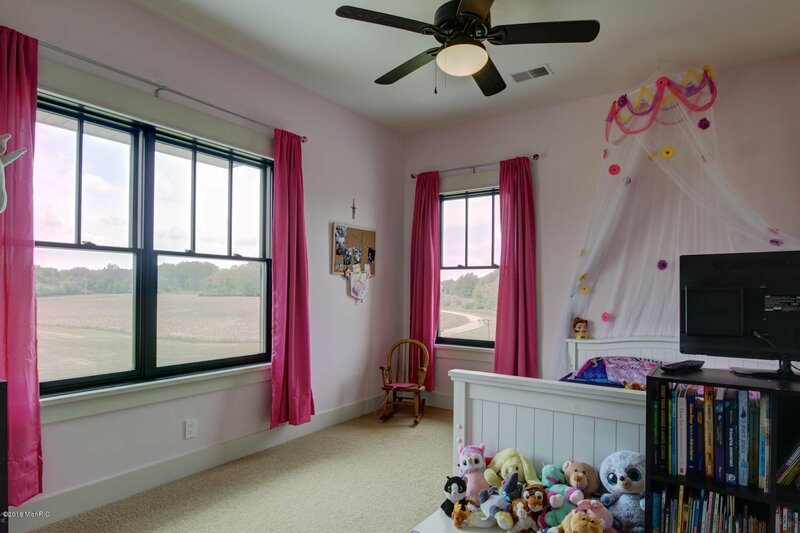 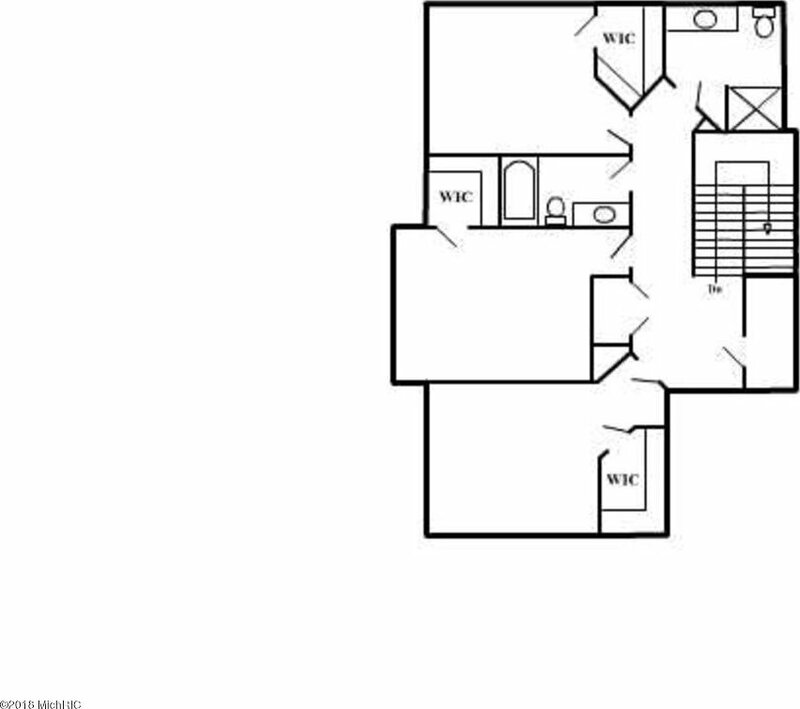 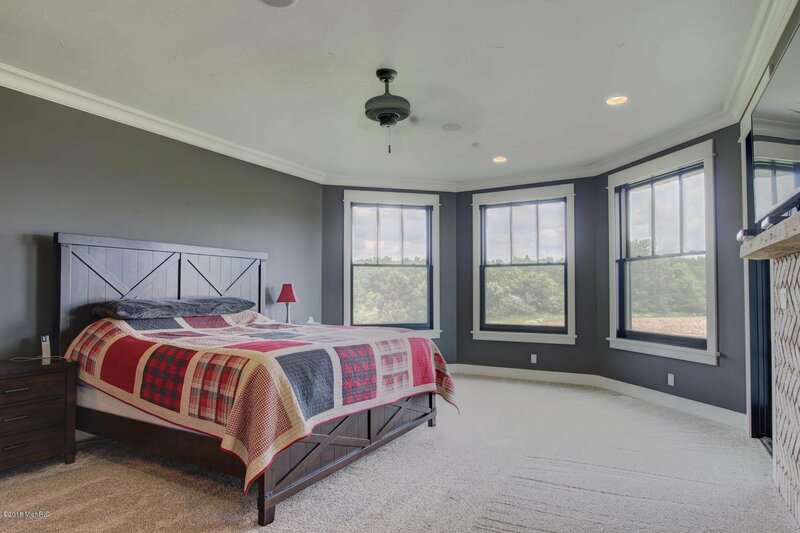 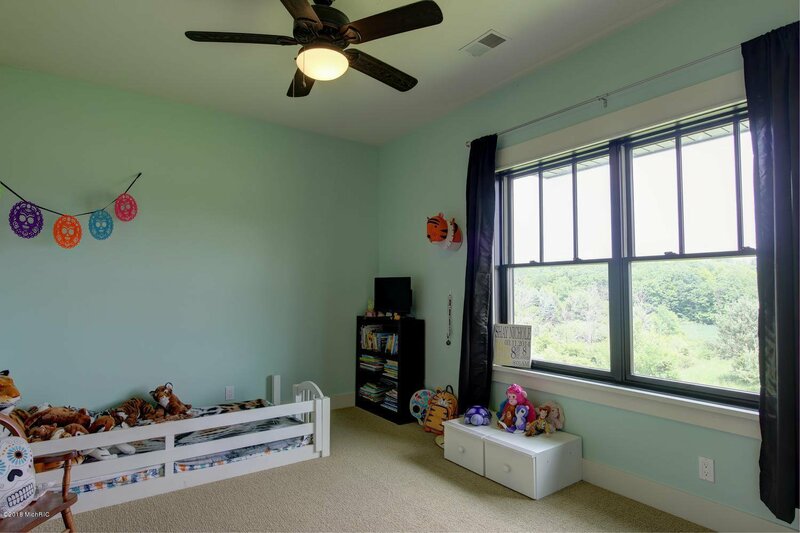 The main floor also offers a large master suite. 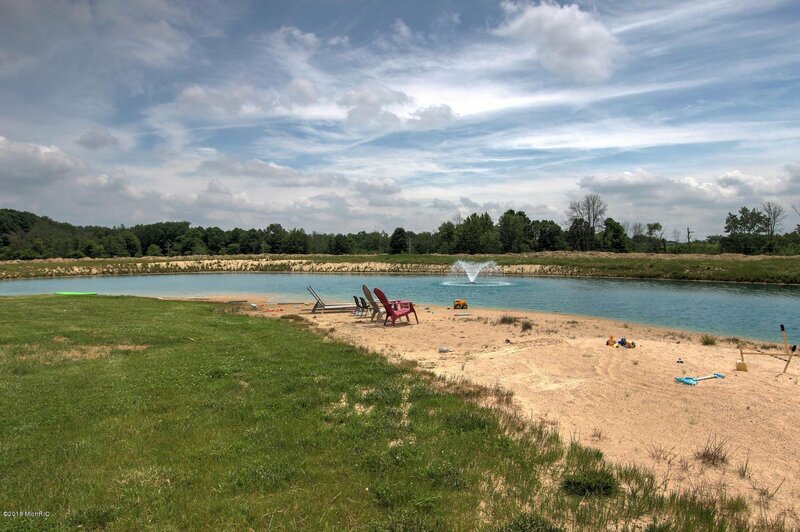 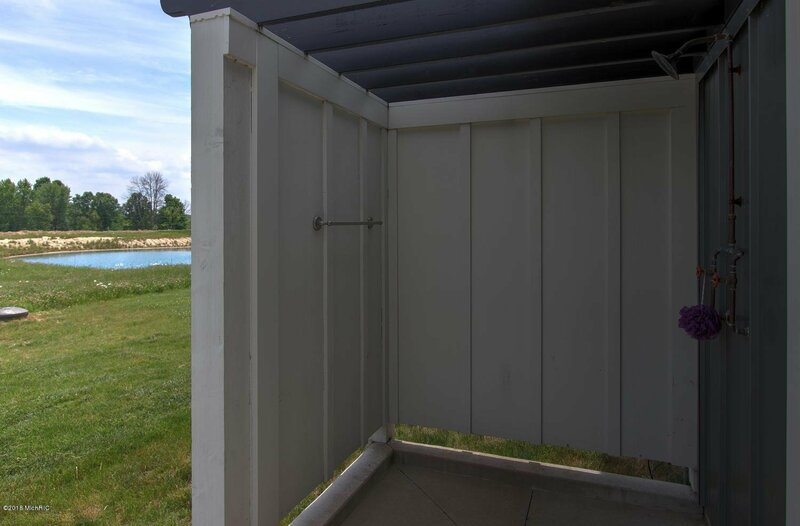 Exterior features of the property include four outbuildings, and a private pond with sandy beach. 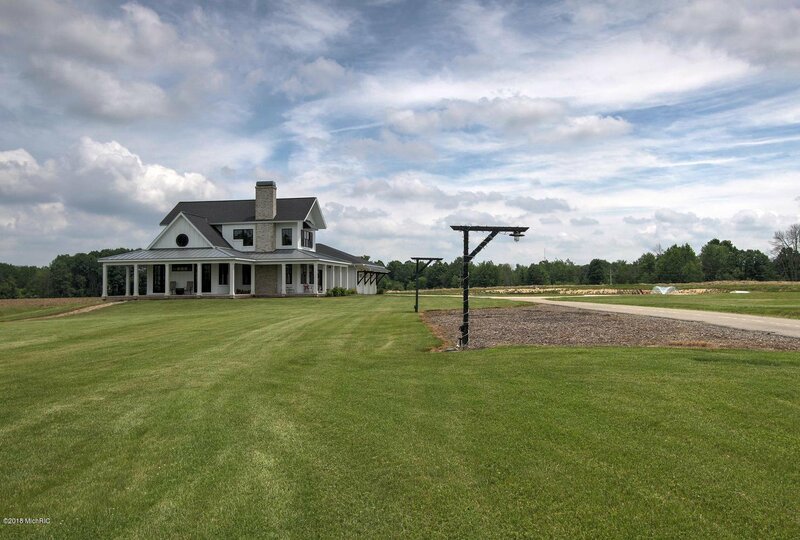 This is one breathtaking property that you don't want to miss. 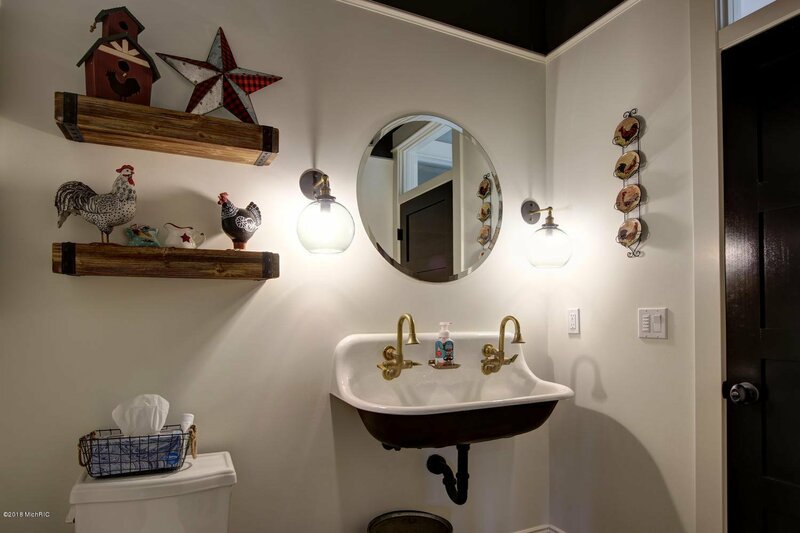 Courtesy of Kristine K Moran with Five Star Real Estate (Main).